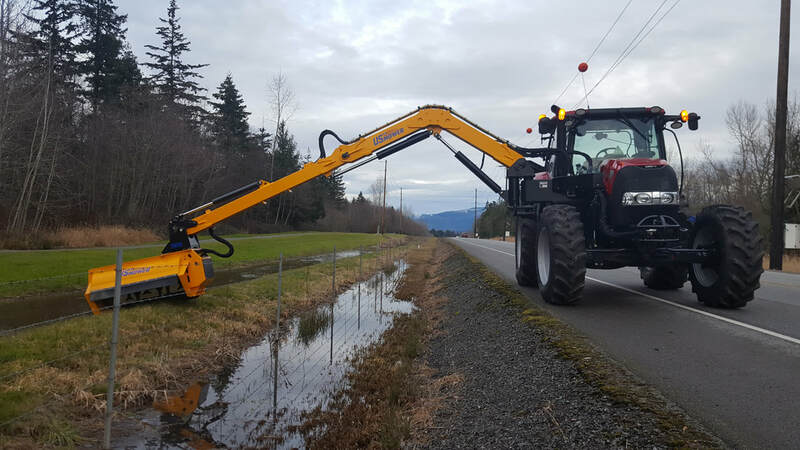 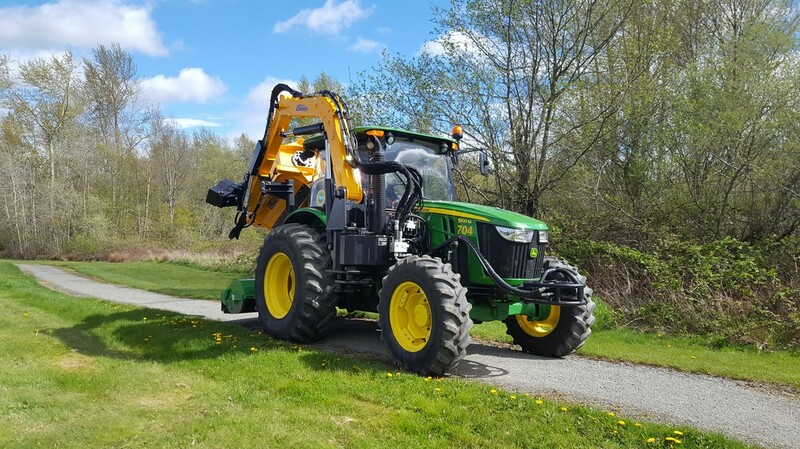 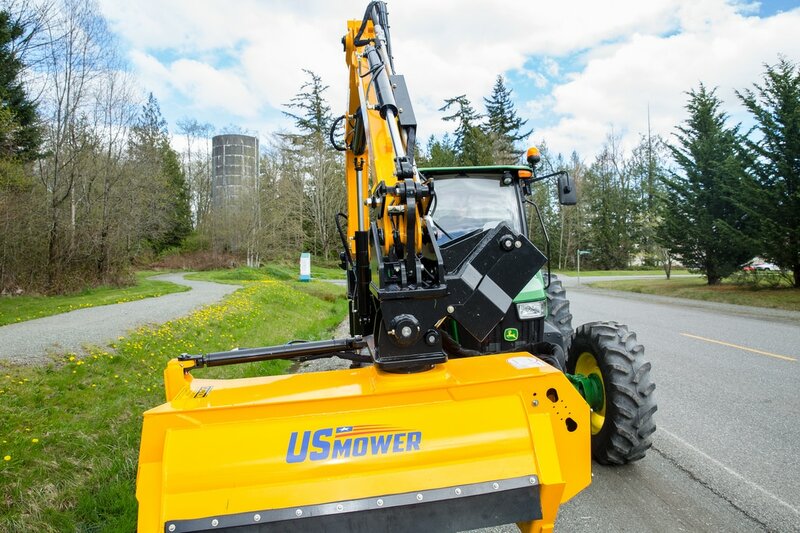 US Mower Tractor Mounted Flail Mowers make it easy to mow over fences and into hard to reach ditches. 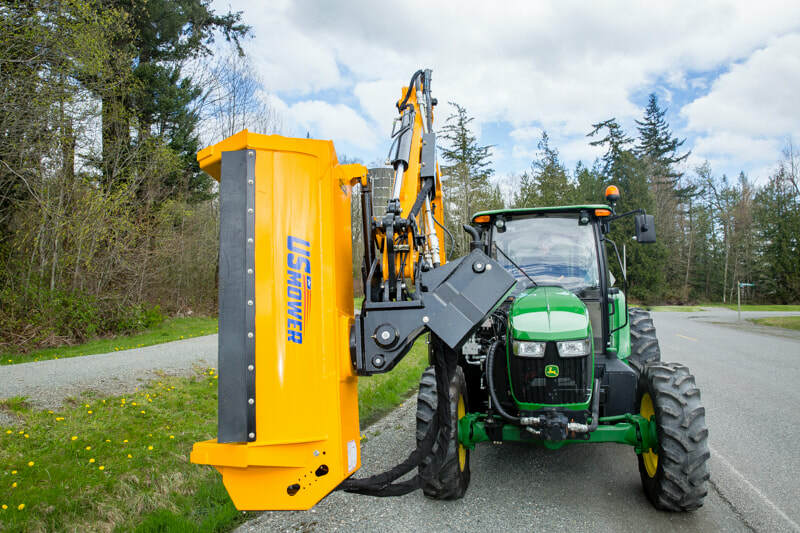 Flail Mowers with full articulation are our forte'. 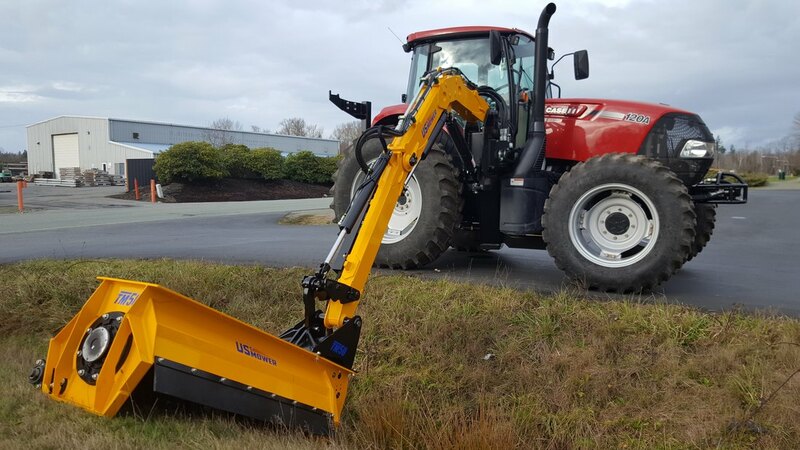 Look at this compact mount!